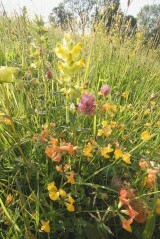 Sowing wild seed is the natural way to introduce diversity and colour to a site. 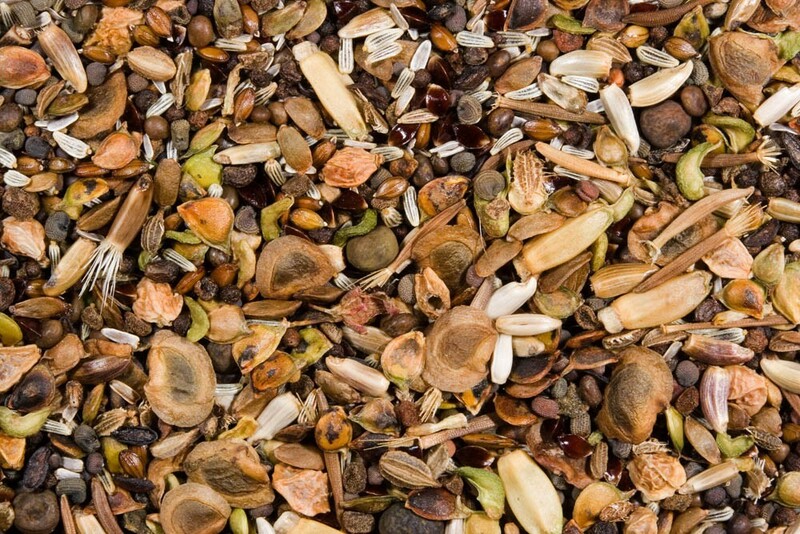 The first step to success with wild seeds is to choose the right species, either as a selection of individual species or as one of Emorsgate's recommended mixtures matched to your specific soil or site conditions. We hope that the guidance we offer on these three fundamentals will help you get the best results from our seed sown on your site. 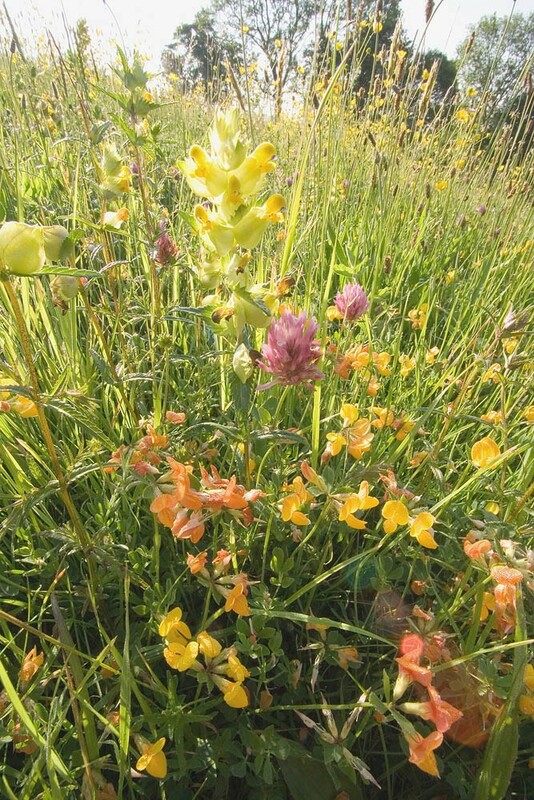 Remember the results you can achieve ultimately depend, to a great extent, on the characteristics of your site, especially as regards the productivity or fertility of the soil. 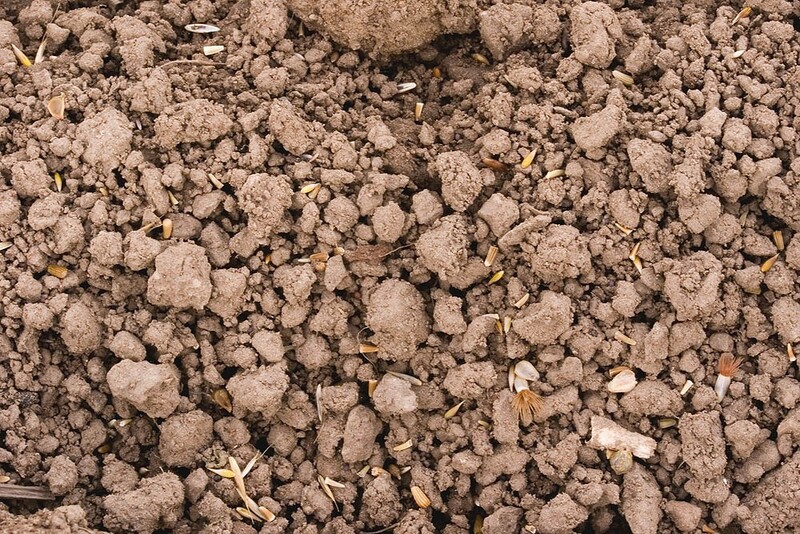 If you have not yet considered this, it would be worth reviewing the guidance we offer in the associated article on soils and site selection.